Lexi Saunders is a director, performer, and teaching artist originally from Los Angeles, Calif. with her BA degree in Theatre and Psychology from UC San Diego. Lexi has directed various works at Victory Gardens, The Gift, Mudlark, Theater of Thought, Pride Films & Plays, and assistant directed at Steppenwolf, VG, Steep, Jackalope, Oracle, and La Jolla Playhouse. 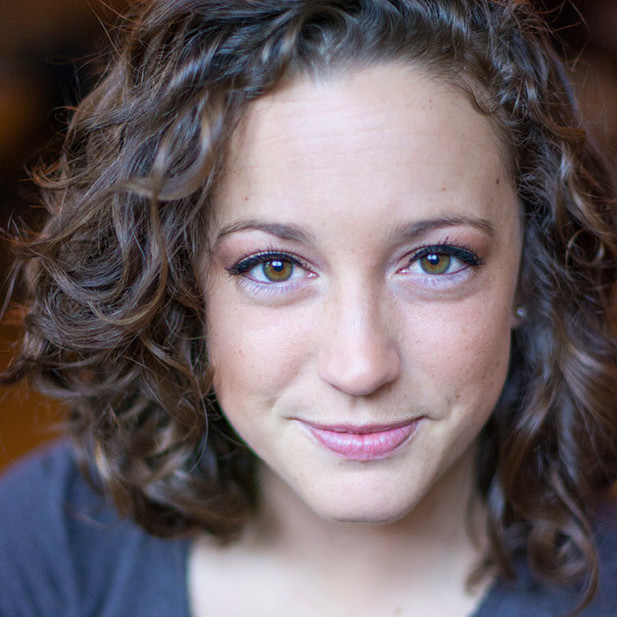 Lexi is also a recurring director for 1MPF and 2nd Story, and was selected for Victory Gardens’ 2016 Directors Inclusion Initiative and Haven Theatre’s 2017 Director’s Haven, where she will direct The Departure this fall. Lexi currently teaches with American Theater Company’s Mosaic program, Silk Road Rising’s Empathic Playwriting residencies, and The Viola Project, which empowers female-identified youth through the works of Shakespeare. She also previously toured the Midwest as part of the About Face Theatre’s Queer Outreach Ensemble, and co-directed EDGE Theatre’s partnership program with Molloy Special Education Center where she worked with children with special needs. In her art, Lexi is passionate about devising and classical works, exploring issues of gender and queerness, and lifting the voices of marginalized communities. Her teaching pedagogy utilizes collaborative ensemble values and practices that focus on building engagement, vulnerability, empathy, imagination, and empowerment.